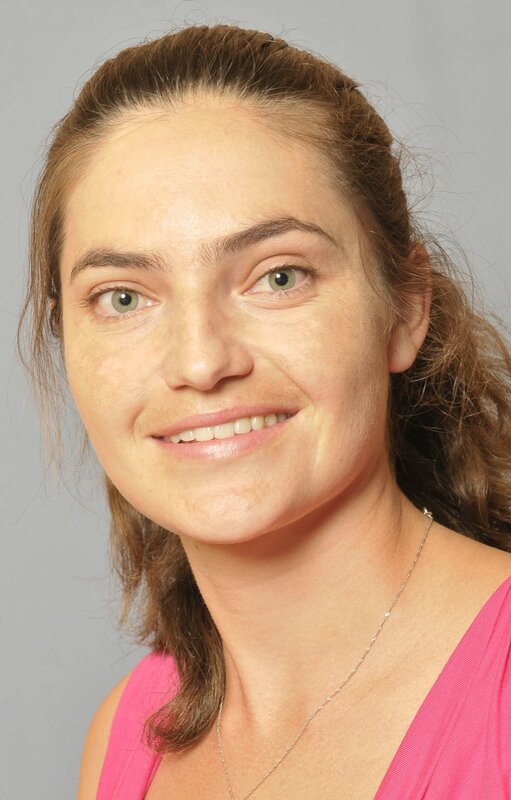 Anél Petzer obtained the MSc (2006) and PhD (2009) degrees in Pharmaceutical Chemistry at the North-West University (NWU), Potchefstroom, South Africa. She was appointed as lecturer and soon was promoted to senior lecturer and associate professor at NWU. The focus of her career is on the design of novel therapies for neurodegenerative disorders, particularly Parkinson’s disease. In this respect, she focuses on the design and evaluation of monoamine oxidase (MAO) inhibitors. Anél has put in place the appropriate equipment and protocols for the efficient determination of MAO catalytic activities. This laboratory’s activities have now been expanded to include the evaluation of other potential inhibitors – catechol-O-methyltransferase (COMT), acetylcholinesterse (AChE) and butyrylcholinesterase (BuChE) inhibitors - which may represent therapies for Parkinson’s disease and Alzheimer’s disease. Most recently she has established some protocols to determine key physicochemical properties of candidate drugs in order to estimate their drug properties. Since joining the North-West University in 2010, she has contributed to the publication of 34 research papers. 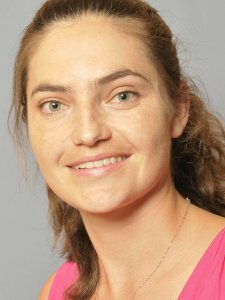 During the past six years she has supervised/co-supervised 16 MSc and 5 PhD students.